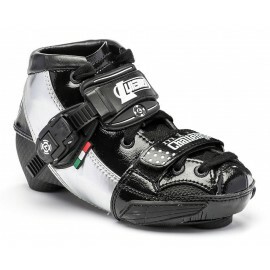 Luigino boots offers best quality which our market is able to offer. 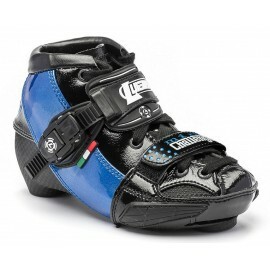 Each boot deatel is perfect and offers features couldn´t be found in no another brands. Offers maximum performance and comfort. Standard Boots. Not Standard Results! Every journey begins with a first step and Luigino's Strut boot will help get you headed in the right direction. 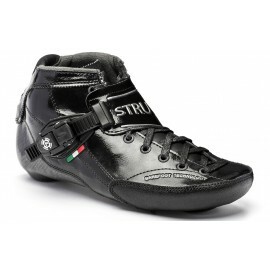 The Strut delivers great performance at an aff..
• AquaTech • ProBack • BFT • Blended Carbon fiber shell • Waxed laces • Luigino Nano buckle • Poron ankle padding • High-density sole padding • Mounting slots • 4 colors Sizes: 12/30-15/47 M..
• AquaTech • ProBack • BFT • Blended Carbon fiber shell • Waxed laces • Luigino Nano buckle • Poron ankle padding • High-density sole padding • Mounting slots • 4 colors Sizes: 12/30-15/47 Mou..
NEW 2017 model • AquaTech • ProBack • BFT • Blended Carbon fiber shell • Waxed laces • Luigino Nano buckle • Poron ankle padding • High-density sole padding • Mounting slots • 4 colors Sizes: .. Challenge boot the flagship of Luigino since 2009. One of the best perfeformance boot ever. 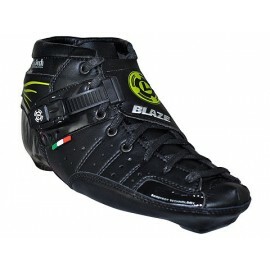 100% carbon Standard Boots. Not Standard Results! 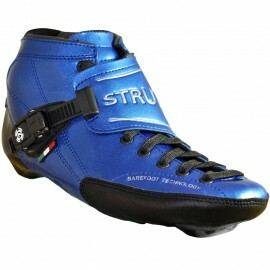 Boot Features:AquaTechBFT (Barefoot Technology)Micro..
Standard Boots. Not Standard Results! Boot Features: AquaTech• ProBackBFT (Barefoot Technology)Microfiber liningThermafiberWaxed LacesLuigino Nano bucklesHigh-density sole paddingCarbon fib..
Standard Boots. Not Standard Results! Luigino's flagship BOLT is designed for the PURE racer. 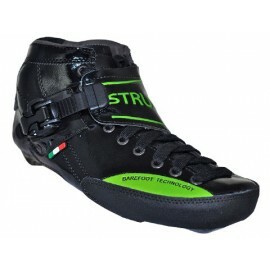 Utilizing Luigino's Pro-E sole technology, Barefoot Technology (BFT), AquaTech hot water molding and ProB..
Standard Boots. Not Standard Results! Luigino's flagship BOLT is designed for the PURE racer. Utilizing Luigino's Pro-E sole technology, Barefoot Technology (BFT), AquaTech hot water molding and Pr..
NEW in 2017!!! available in 4 colors - black, metalic red, metalic blue, pink 1 skates – 4 sizes. Nummer ONE in adjustable speed skates in the world. Luigino offer to size options: EU 31 - 34..
NEW in 2017!!! 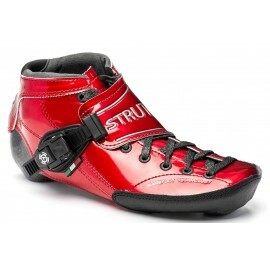 available in 4 colors - black, metalic red, metalic blue, pink 1 skates – 4 sizes. Nummer ONE in adjustable speed skates in the world. 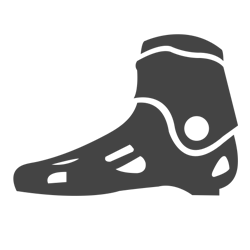 Luigino offer to size options: ..